Rony Dasgupta a.k.a The Rawknee is a popular Indian YouTuber and roaster from Mumbai, India. His videos capture Indian culture and pop culture. He was born on 19 October 1995 and his age is 24 years old (as in 2019). Besides being a roaster he is also a gamer and a vlogger. His main youtube channel The Rawknee Show has more than 700K plus subscribers on youtube. Let us know more about Rony. He owns three youtube channel The Rawknee Show (Comedy), The Rawknee Games (Gaming), The Rawknee Extras (Vlogs). Rony with CarryMinati went Shangai, China for a PMSC event. He created his channel in June 2013 but started making videos on The Rawknee Show On January 2015. Two of his youtube channel The Rawknee Show and The Rawknee Games has more than 700K plus subscribers. He has also done commentary in PMIS – PUBG Mobile India Series 2019. He has also a collaboration with John Abraham. His Instagram account has more than 100K plus followers. 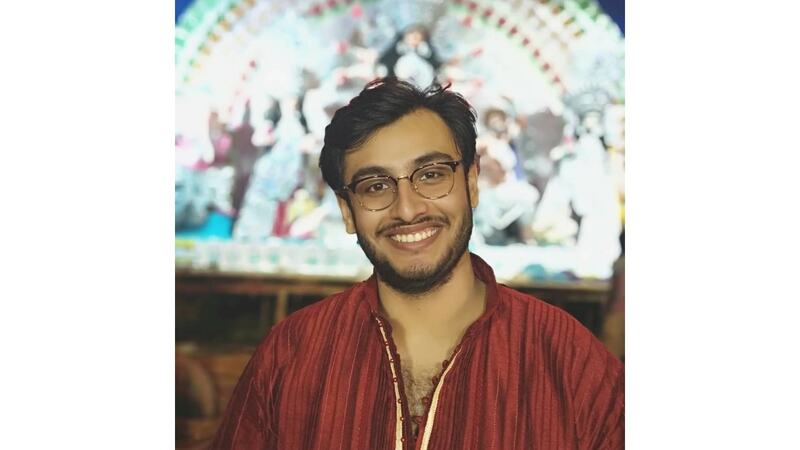 These were the latest information about Rony Dasgupta (The Rawknee Show) Wiki, Age, Bio, Girlfriends & More. As soon as we get more details, we will update this information accordingly. You may share your thoughts with us by leaving a comment below. Thank You!